Sortation is the automated process of finding and separating items and sending them to a specific lane for distribution to a particular destination. This process is used when a number of items need to go in different directions. 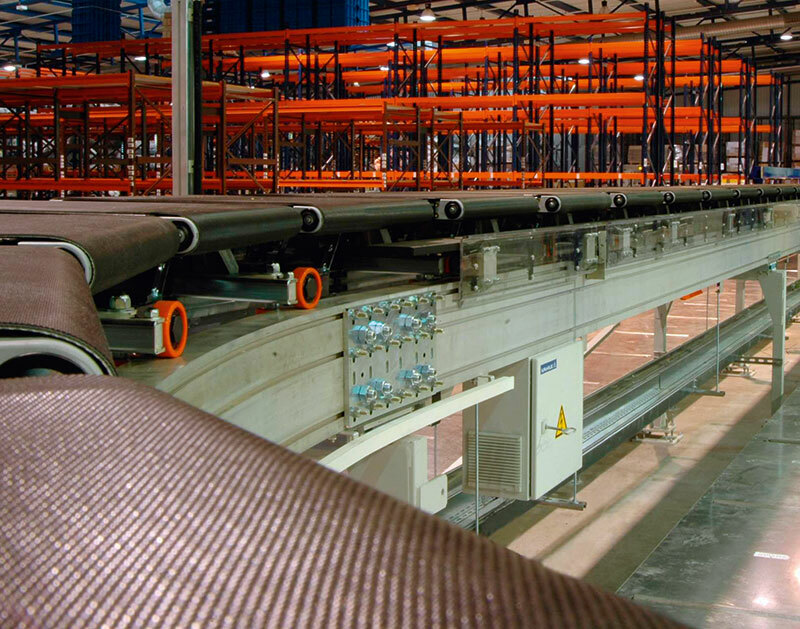 Sortation systems are designed to meet the needs of manufacturers and distribution centers that want accurate and efficient sorting of goods. VAHLE offers dependable solutions for your sortation system including conductor bar systems for power. We offer over 100 years of knowledge and expertise to ensure your sortation system is up and running when needed.